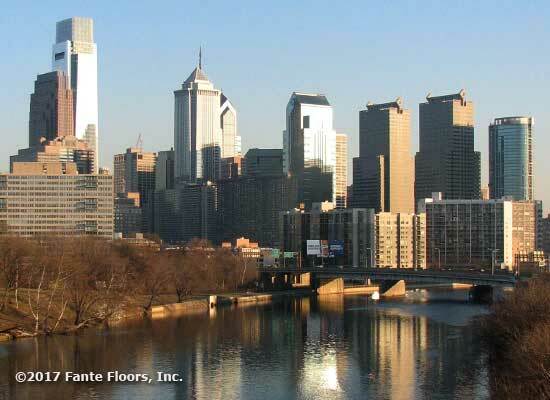 Fante Flooring - Flooring Philadelphia Since the 1940's! Fante - A history of Craftsmanship. The Fante Family - serving Philadelphia (and our floors!) since 1946! 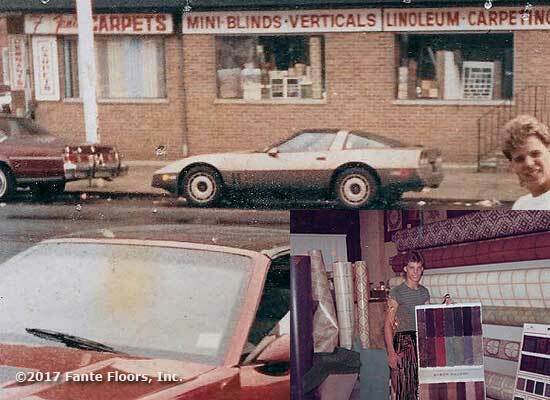 Fante Flooring’s roots began in South Philadelphia as a Family Business serving a variety of home products and services. One area of that business seemed particularly attractive to Dominic Fante Sr. and Fante Flooring was formed. That was back in 1946! Today, you are served by the SAME commitment to excellence and service we’ve provided throughout the years to countless home owners and business owners throughout the delaware valley. Located just outside Philadelphia, Fante Flooring Company has been proudly serving our community and the tri-state area. We are owned and managed entirely by the family descendants of “Dominic Fante” and stand behind every floor we sell and install. Past traditions and techniques have been passed down to the next generation. We get immense pleasure from seeing the finished product of our labor as we beautify rooms from Center City to the Philadelphia Suburbs. Our location in Newtown Square is convenient to Springfield, Broomall, Media, King of Prussia, West Chester and points in-between. We offer all flooring types to meet your needs and help turn your dream house into your dream home with the look, feel and comfort you want in every room. Contact us today and let us show you where value meets beauty.